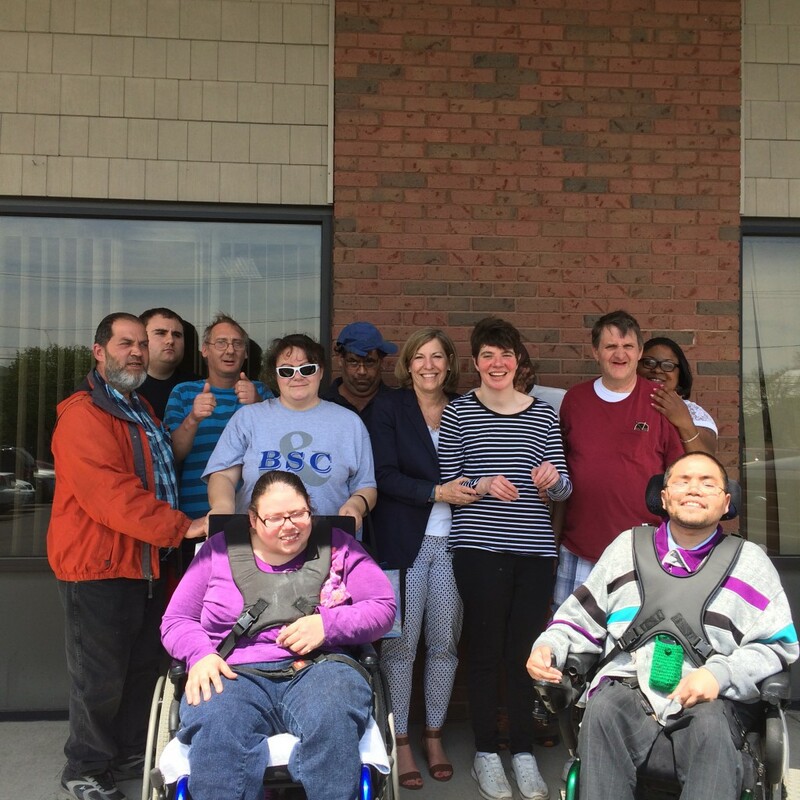 New York | Community Options, Inc.
Community Options, Inc. of Southern Tier was established in 1994 to provide residential and employment support services to individuals with disabilities in the Broome County and Binghamton, New York area. View Services Offered. Community Options, Inc. of Brooklyn, NY. 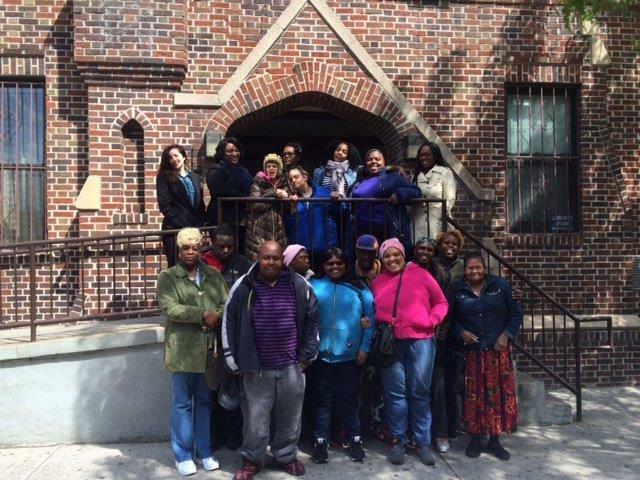 Community Options, Inc. of Brooklyn was established in 1997 to provide support services to individuals with disabilities in Brooklyn, New York. View Services Offered. 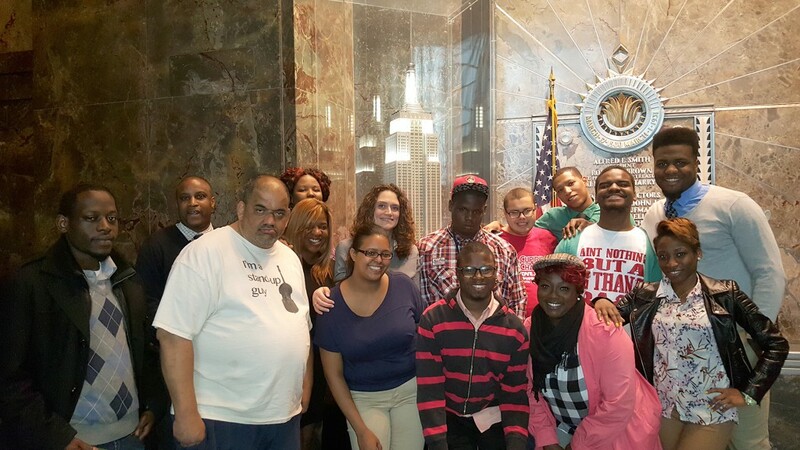 Community Options, Inc. of New York City, NY. Community Options, Inc. of New York City was established in 1995 to provide residential and employment support services to individuals with disabilities in all five boroughs of New York City and in Westchester County. View Services Offered. Community Options, Inc. of Queens was established to provide support services to individuals with disabilities in Queens, New York. View Services Offered. Community Options, Inc. of Syracuse, NY. Community Options, Inc. of Syracuse was established in 2000 to provide residential and employment support services to individuals with Traumatic Brain Injury in the Onondaga County and Syracuse, New York area. View Services Offered. 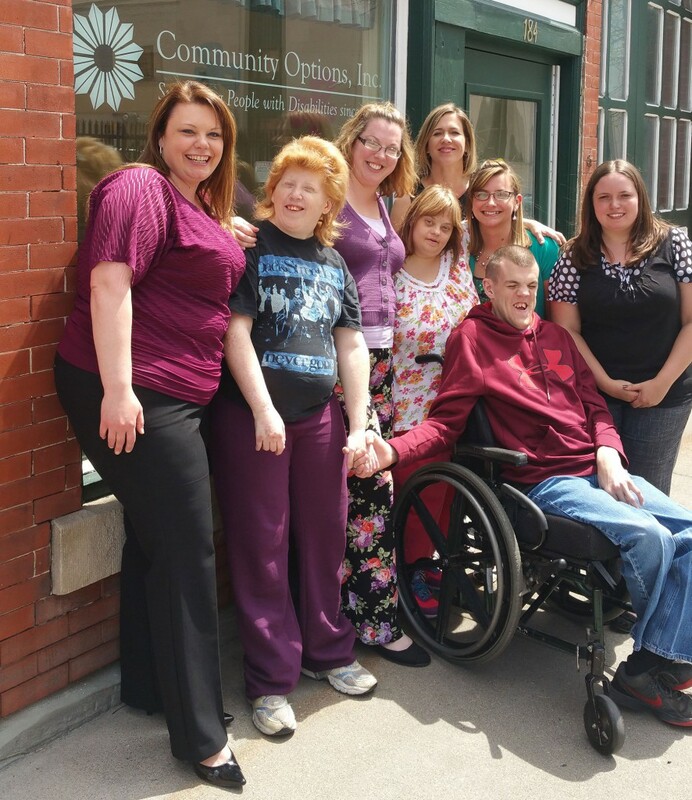 Community Options, Inc. of Waverly was established in 2018 to provide residential and employment support services to individuals with Traumatic Brain Injury in the area. View Services Offered. Services are primarily funded through sources such as the Office for People With Developmental Disabilities (OPWDD), the New York State Department of Health (DOH) TBI Waiver Program, DOH Regional Resource Training Center, and the Office of Vocational and Educational Services for Individuals with Disabilities (VESID), the Office of Mental Health (OMH), the Home and Community Based Services Medicaid Waiver for individuals with Traumatic Brain Injury (HCBS/TBI), as well as through grants and private insurance. Staff meet with the individual and their family to ensure that an individual’s plans are person-centered, incorporating the person’s preferences accordingly. Housing and residential services are designed to assist persons with disabilities who are moving from nursing homes, state institutions, and other community medical settings or who are on waiting lists for community services, to find housing in the community. Community Options also provides support services for people living in their own homes or at home with their families. Employment services focus on competitive jobs or community volunteer placements and retaining meaningful, productive, and individualized career opportunities. Community Options provides the necessary evaluations, support and follow-up to assist individuals with pursuing employment, taking into consideration the specific needs of the individual. A personalized approach to job development is utilized to provide the best possible work option for the individual. Job coaching and follow-along services are funded through agencies such as VESID, OPWDD, and OMH. Our community-based day programs are designed to assist individuals in accomplishing a variety of goals, including, but not limited to, employment skills development, socialization, community integration and development of leisure skills. Individuals in the Option Quest program volunteer at various community agencies to develop employment skills. The Structured Day Program works with individuals with traumatic brain injuries. The Day Hab Without Walls Program provides a single staff member for each individual with a disability; the individual can choose their own activities and goals. Community Options assists people with traumatic brain injuries to remain in the community or return to their communities from nursing homes. Home and Community Support Services and Independent Living Skills Training are two programs that assist TBI individuals in their home. In addition to these services, Community Options, will assist individuals and families with accessing any and all services available through local, private, state and federal programs. Service coordination is offered to individuals who require assistance with identifying and accessing medical, financial, vocational, residential and community-based resources and services and maintaining eligibility for services.